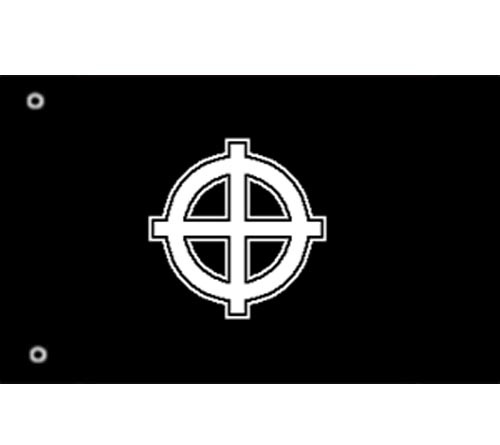 Celtic Cross Flag Size: 3ft x 5ft (91.44 cm x 152.4 cm ) Polyester Flag with Heavy-Duty brass grommets for easy fitting on pole. 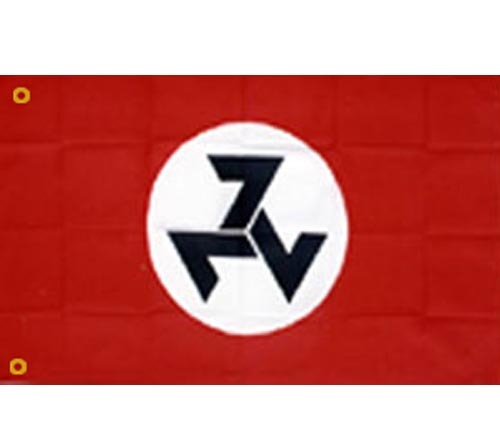 Size: 3ft x 5ft (91.44 cm x 152.4 cm ) Polyester Flag with Heavy-Duty brass grommets for easy fitting on pole. 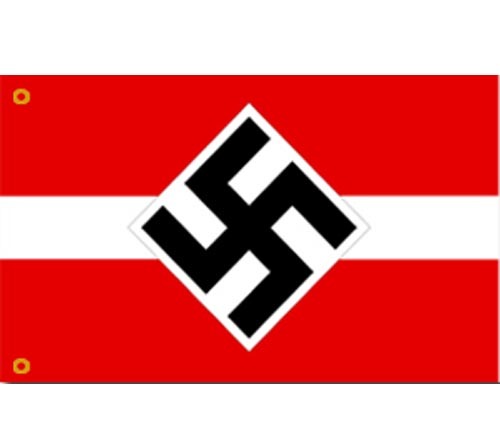 Danzig SS Flag Size: 3ft x 5ft (91.44 cm x 152.4 cm ) Polyester Flag with Heavy-Duty brass grommets for easy fitting on pole. 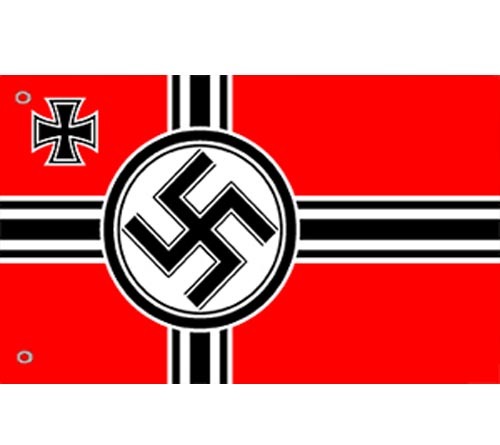 Hitler Youth Flag Size: 3ft x 5ft (91.44 cm x 152.4 cm ) Polyester Flag with Heavy-Duty brass grommets for easy fitting on pole. 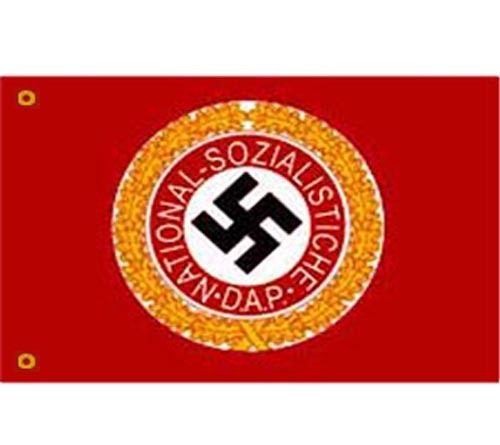 KKK Blood Drop Flag Size: 3ft x 5ft (91.44 cm x 152.4 cm ) Polyester Flag with Heavy-Duty brass grommets for easy fitting on pole. 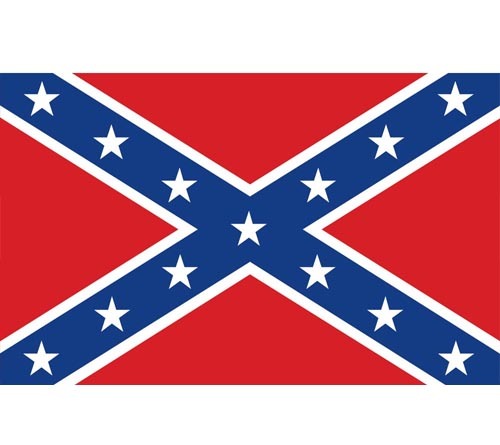 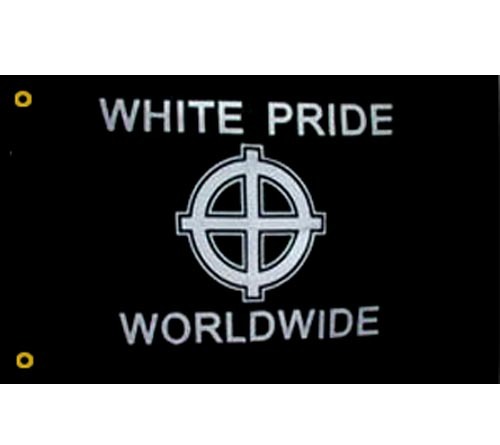 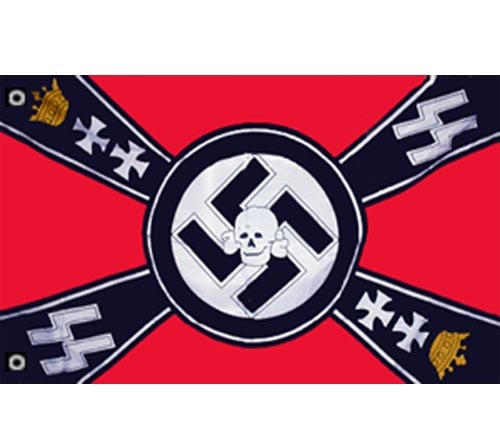 KKK Original Flag Size: 3ft x 5ft (91.44 cm x 152.4 cm ) Polyester Flag with Heavy-Duty brass grommets for easy fitting on pole. 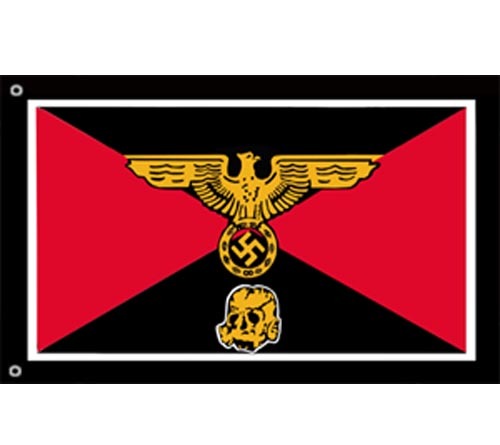 Kriegsmarine Flag - Battle Flag Size: 3ft x 5ft (91.44 cm x 152.4 cm ) Polyester Flag with Heavy-Duty brass grommets for easy fitting on pole. 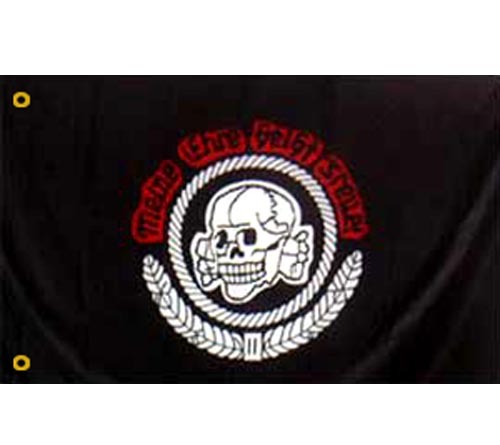 Red Celtic Cross Flag Size: 3ft x 5ft (91.44 cm x 152.4 cm ) Polyester Flag with Heavy-Duty brass grommets for easy fitting on pole. 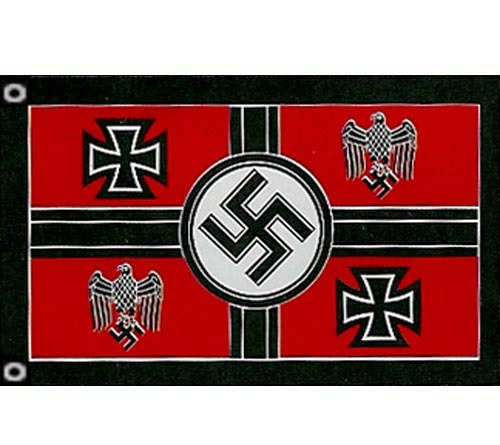 SS House Flag - Hausfahne SS Size: 3ft x 5ft (91.44 cm x 152.4 cm ) Polyester Flag with Heavy-Duty brass grommets for easy fitting on pole. 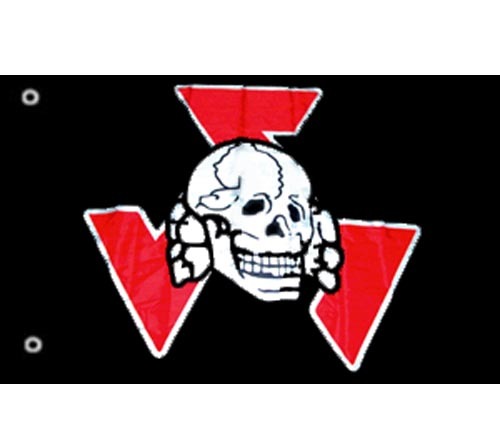 SS Panzer Division Flag Size: 3ft x 5ft (91.44 cm x 152.4 cm ) Polyester Flag with Heavy-Duty brass grommets for easy fitting on pole. 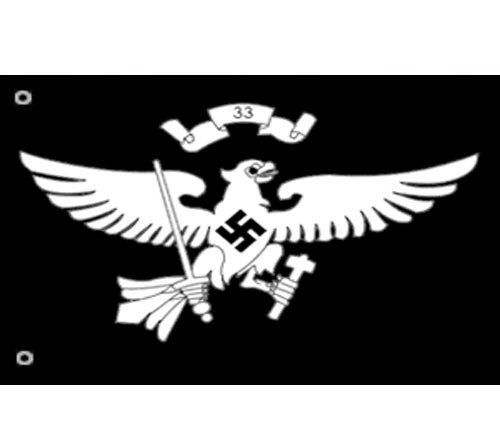 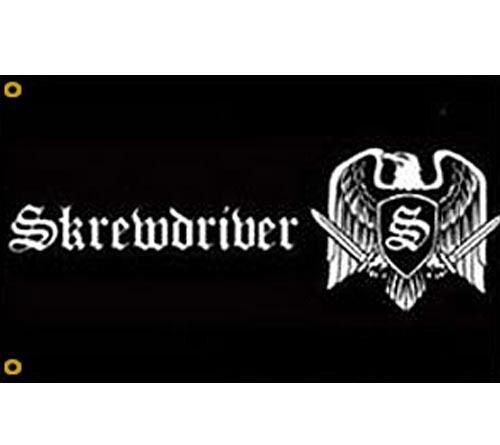 SS Volunteer 3rd Reich Flag Size: 3ft x 5ft (91.44 cm x 152.4 cm ) Polyester Flag with Heavy-Duty brass grommets for easy fitting on pole. 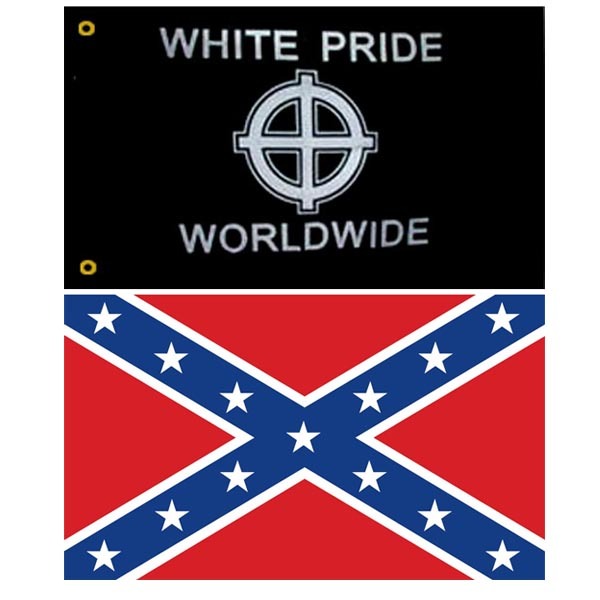 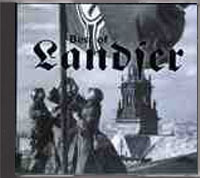 Get both flags at %25 off regular price. 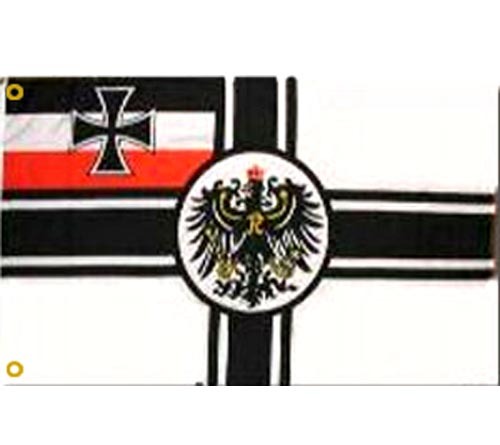 German WWI Imperial Flag Size: 3ft x 5ft (91.44 cm x 152.4 cm ) Polyester Flag with Heavy-Duty brass grommets for easy fitting on pole. 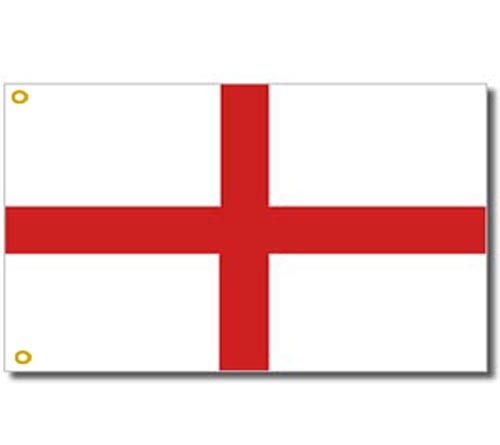 England - St. George Flag Size: 3ft x 5ft (91.44 cm x 152.4 cm ) Polyester Flag with Heavy-Duty brass grommets for easy fitting on pole. 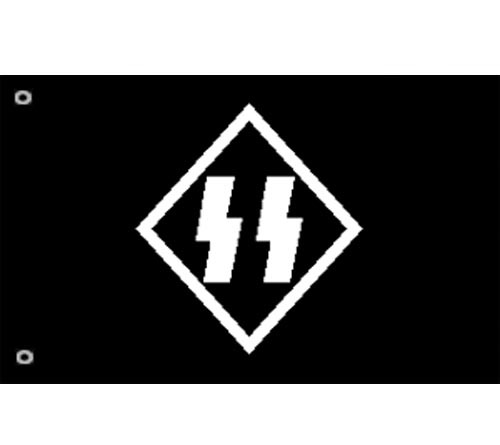 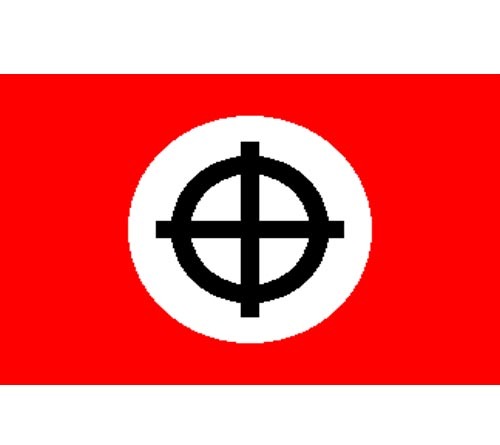 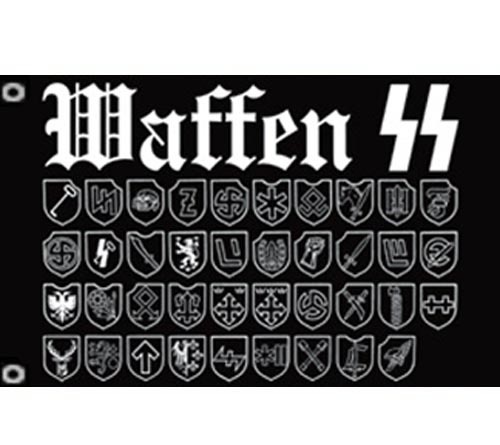 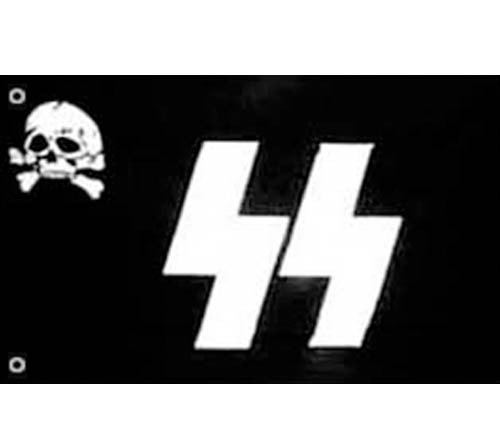 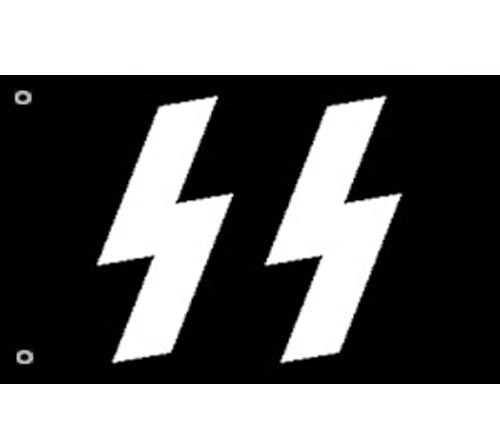 NSDAP Nazi Flag Size: 3ft x 5ft (91.44 cm x 152.4 cm ) Polyester Flag with Heavy-Duty brass grommets for easy fitting on pole. 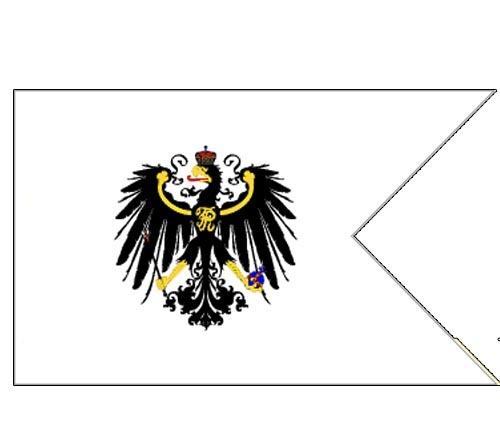 Prussian War Ensign Flag Size: 3ft x 5ft (91.44 cm x 152.4 cm ) Polyester Flag with Heavy-Duty brass grommets for easy fitting on pole. 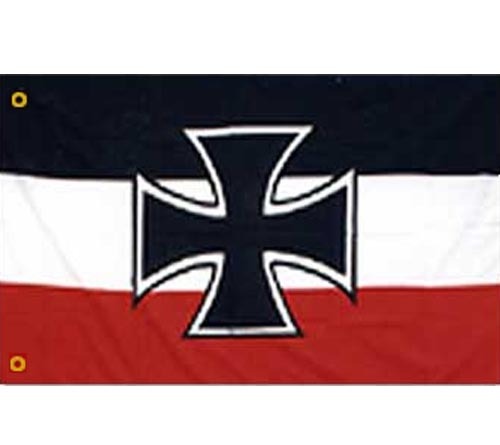 German World War 1 Jack Flag Size: 3ft x 5ft (91.44 cm x 152.4 cm ) Polyester Flag with Heavy-Duty brass grommets for easy fitting on pole.